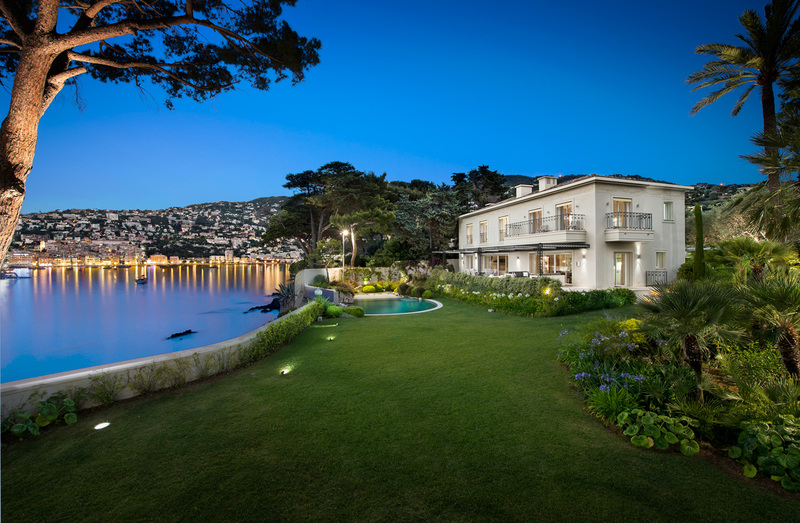 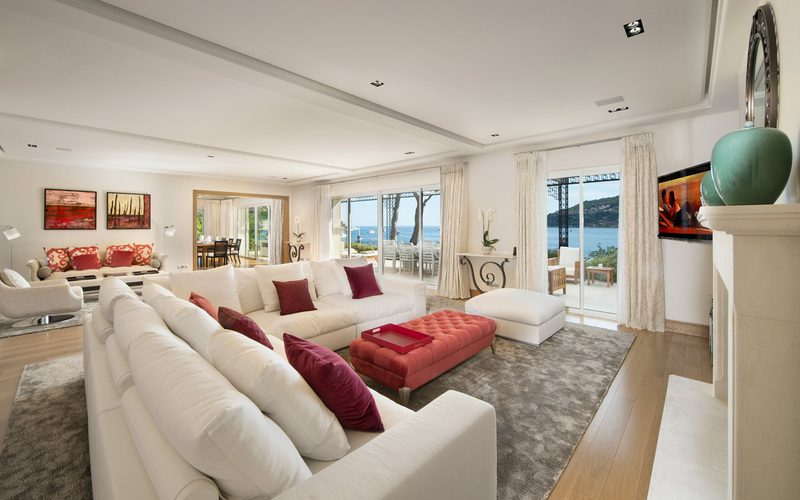 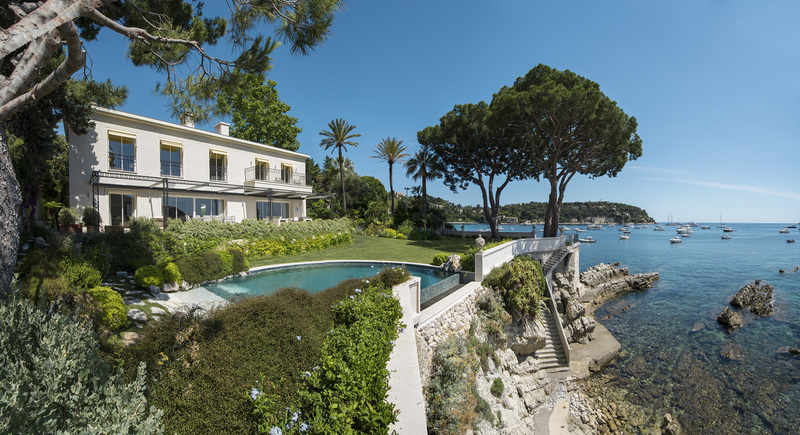 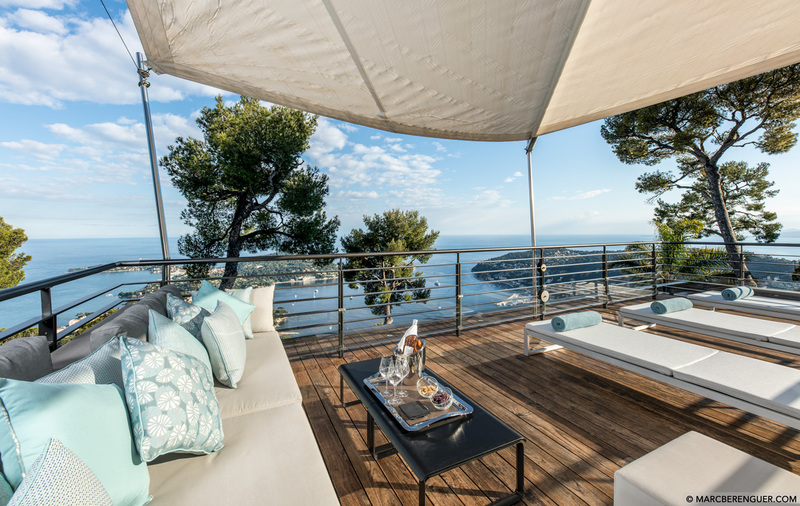 Rent now your waterfront vacation home in Saint-Jean Cap Ferrat, le Mas de la Rube with Casol Villas France! 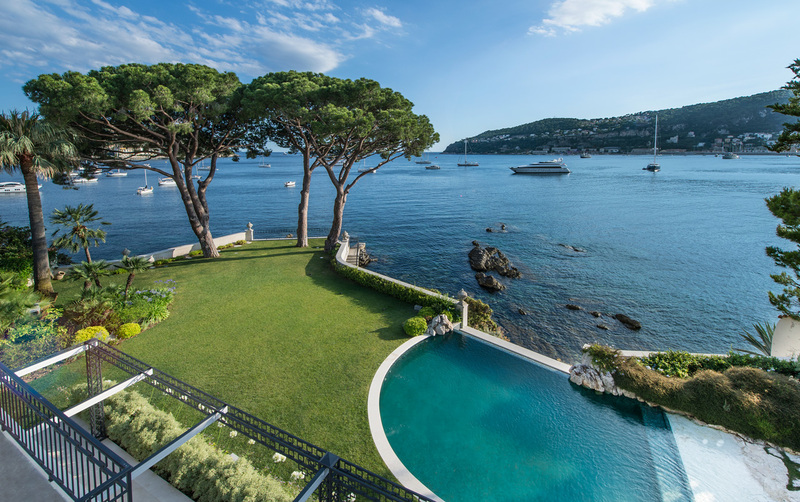 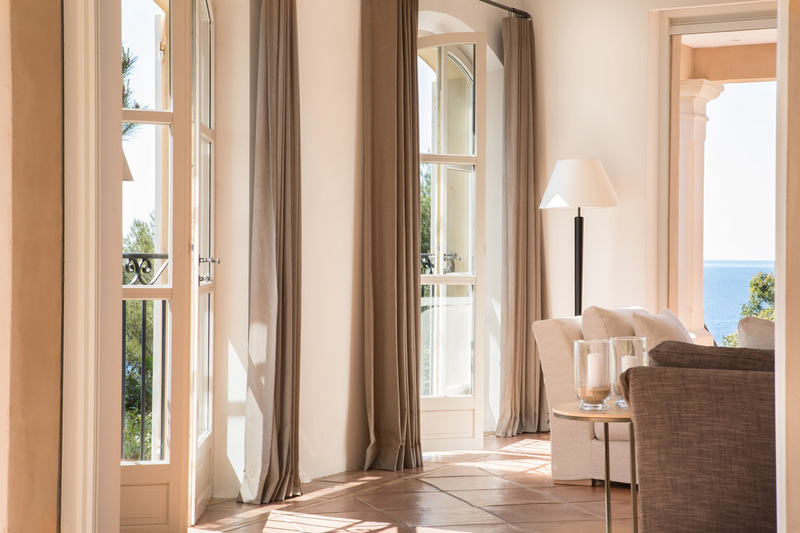 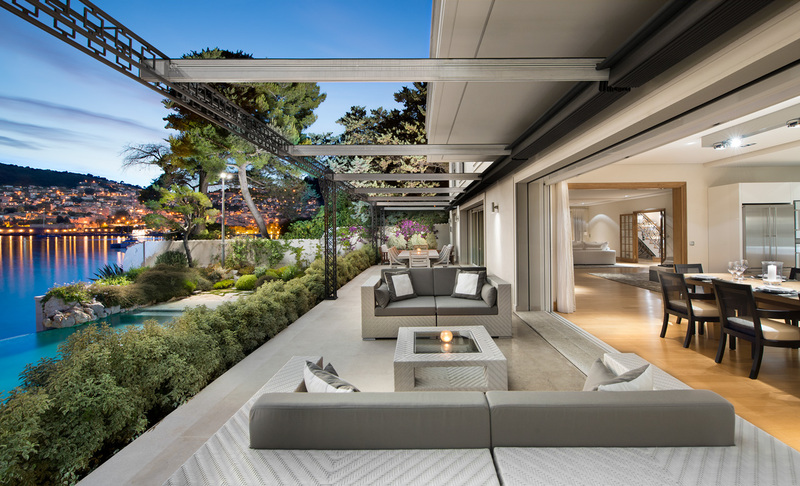 Welcoming up to 10 guests, with it's 5 bedrooms, and 6 bathrooms, the villa will give you legendary moments in one of the most precious destinations of the Côte d'Azur. 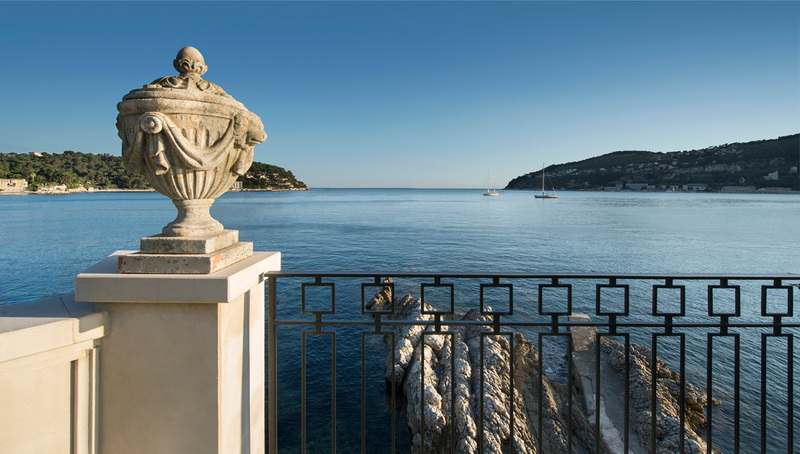 Wake up in the morning, enjoy a coffee, and the marvelous sea views from your private villa located in the South of France, on la Pointe du Rubé, an exotic cape of rocks, gardens and trees at the border of Saint-Jean Cap Ferrat and Villefranche sur Mer. 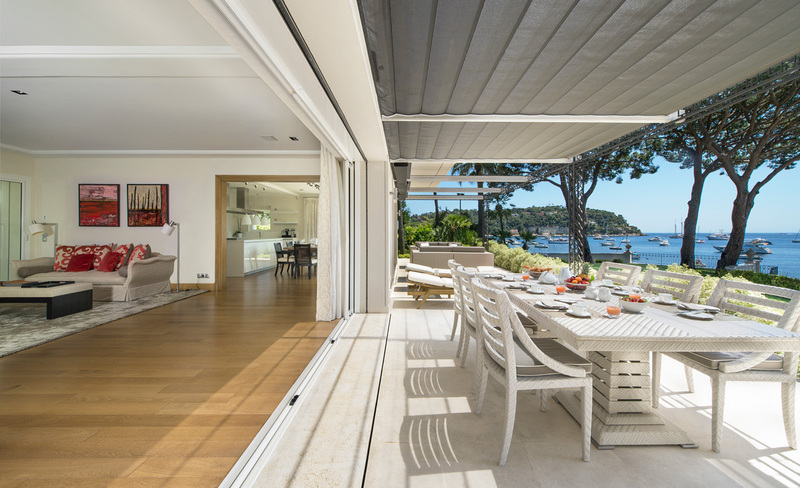 After your jogging on this amazing French Riviera land, or a tennis game with your coach at the nearby Villefranche sur Mer club, have a delicious breakfast with your family on your terrace, or inside with A/C, served by your chef! 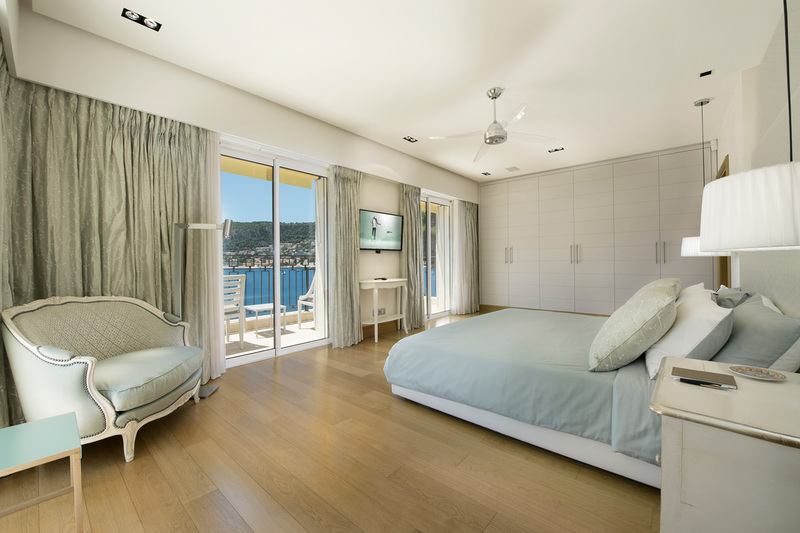 Bedroom 1: Master bedroom with two balconies, king bed, ensuite shower room, sea views. 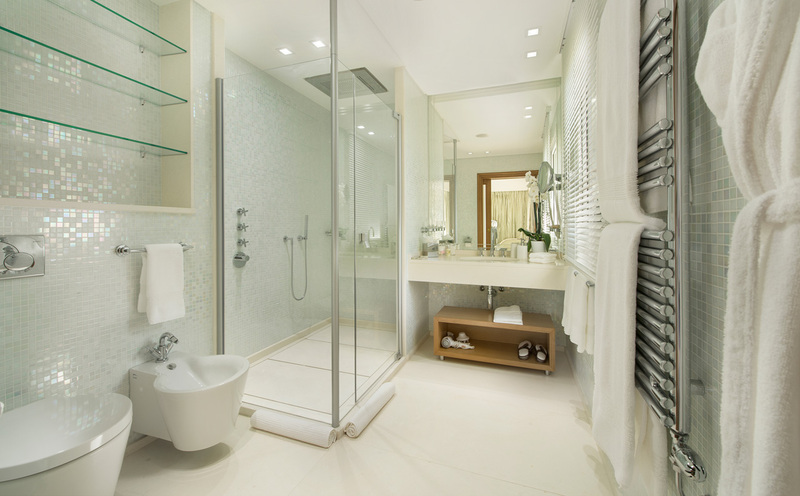 Bedroom 2: King bed, ensuite shower room, sea views. 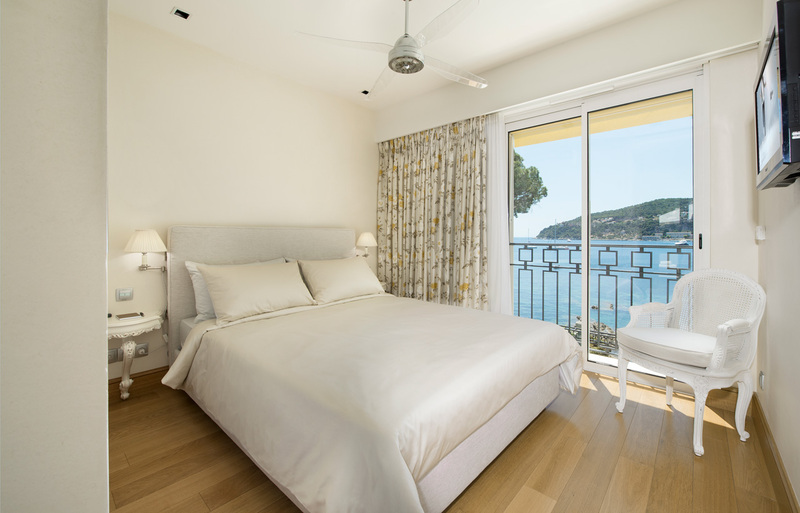 Bedroom 3: King bed, ensuite shower room, sea views. 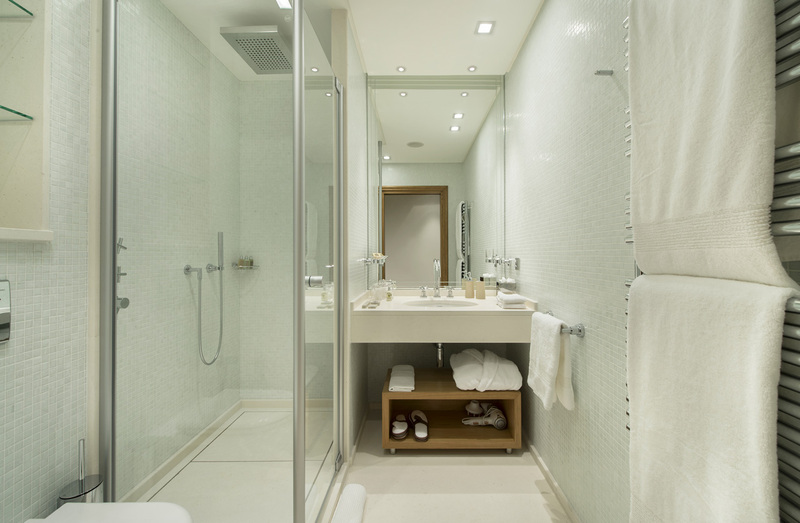 Bedroom 4: King bed, ensuite shower room, sea views. 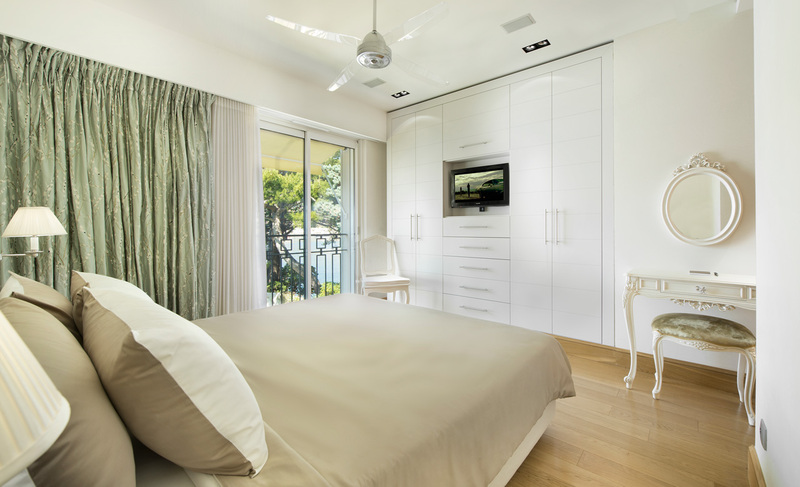 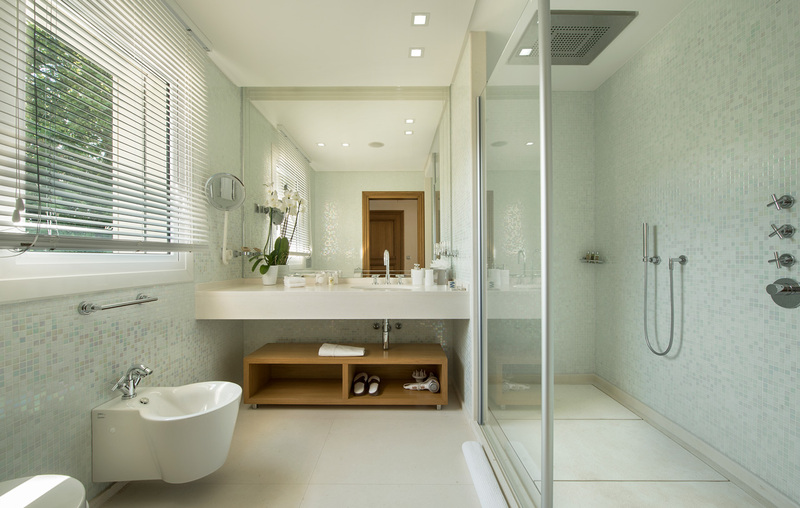 Bedroom 5: King bed, ensuite shower room, extensive terrace overlooking landscaped garden. 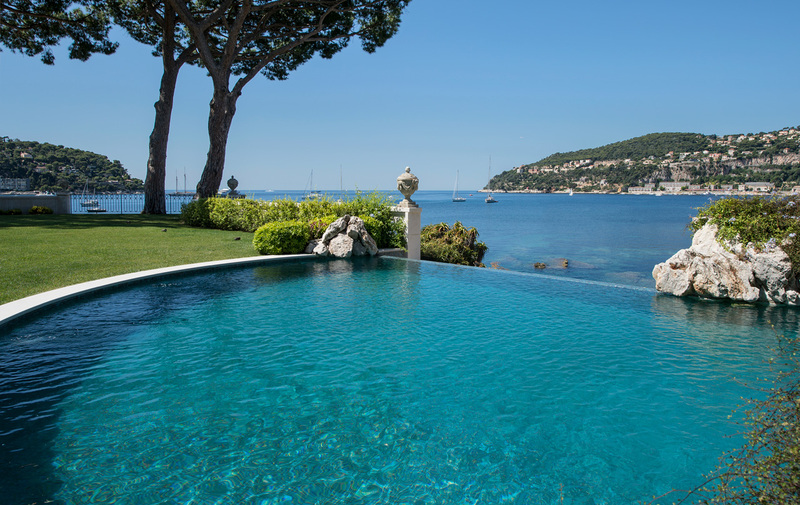 Vacations in Saint-Jean Cap Ferrat? 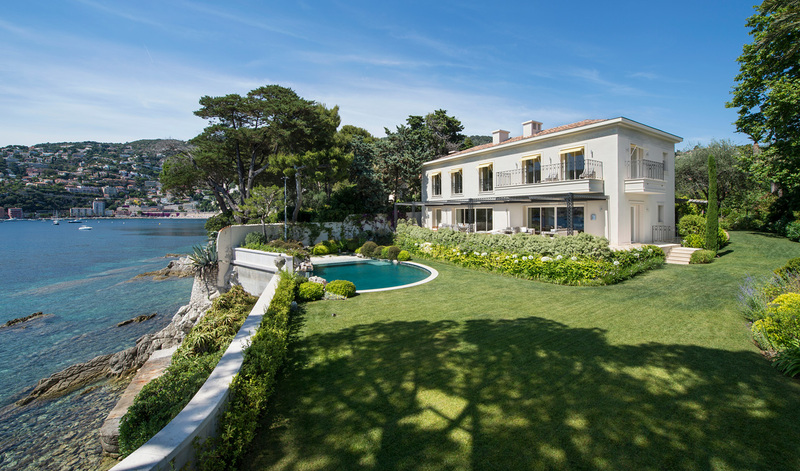 Stay at your waterfront villa with sea access le Mas de la Rube for space, privacy, luxury and proximity to the beaches of Saint-Jean Cap Ferrat!